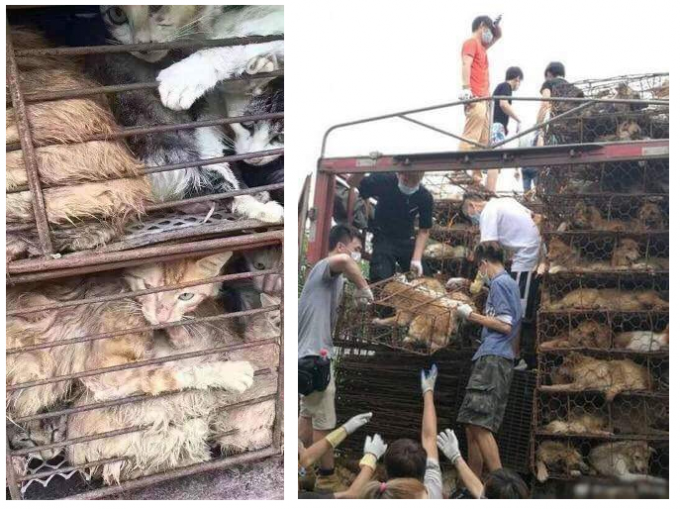 On July 6 in Zhuzhou, China, local activists successfully stopped a truck carrying 121 dogs and 240 cats bound for slaughter, with the assistance of local authorities. 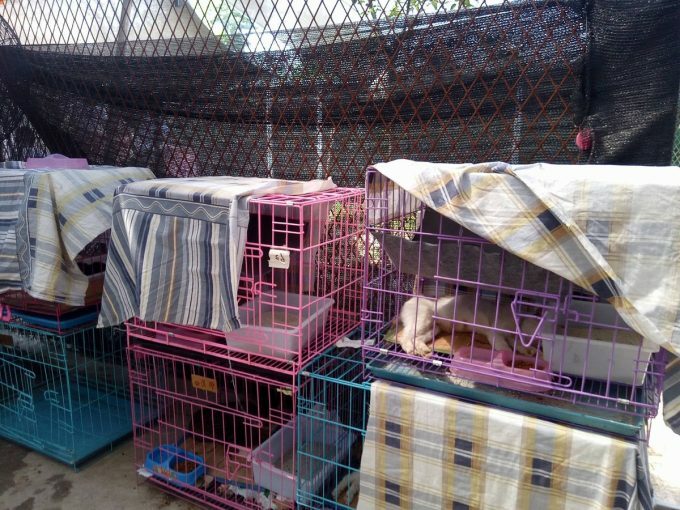 The animals were eventually handed over to the Zhuzhou Small Animal Protection Association after the truck driver was unable to produce appropriate health certificates required for trans-provincial shipping of animals. 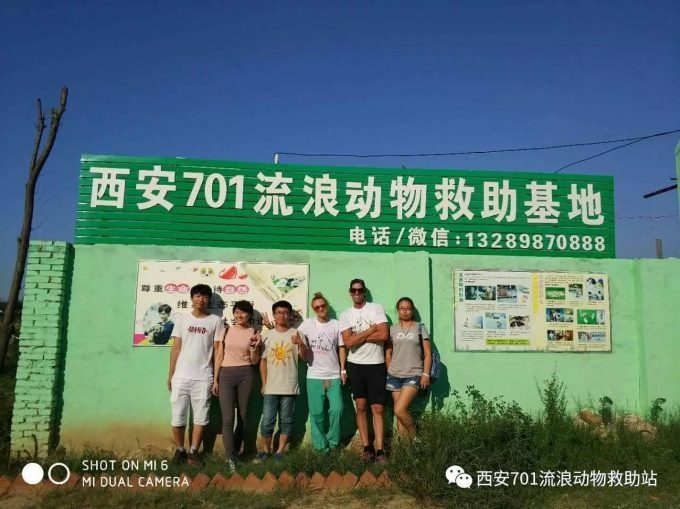 Immediate post-rescue care was provided by several local animal welfare groups, symbolic of the strengthening unity between rescue agencies in China. 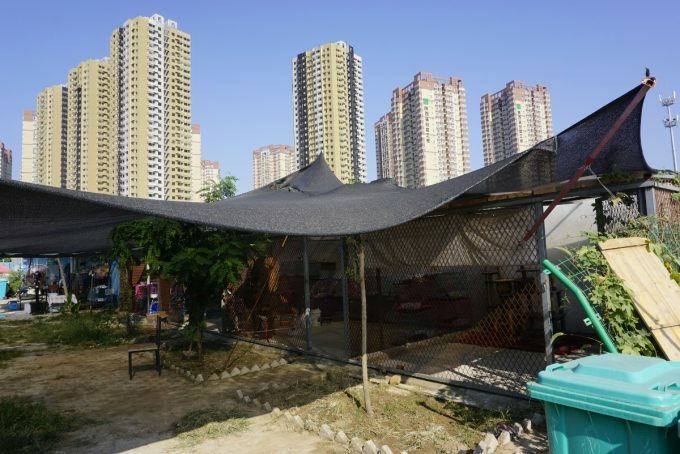 The cats were relocated almost 800 miles to a temporary shelter in Xi-an, Shanxi Province. UF MSMP alumna Dr. Katherine Polak visited the temporary shelter to facilitate animal care and provide long-term sheltering recommendations. 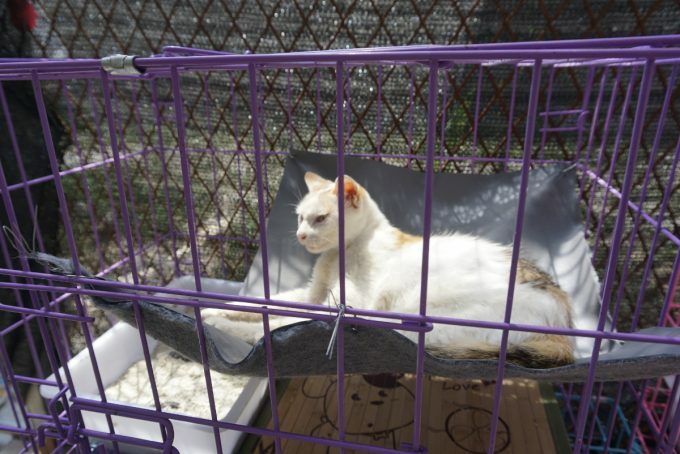 While on-site, all cats were vaccinated for FVRCP, examined, provided long-acting antibiotics if they had wounds or injuries, and given homemade hammocks so the cats could rest. Visual barriers were also installed to block the sight of barking dogs. 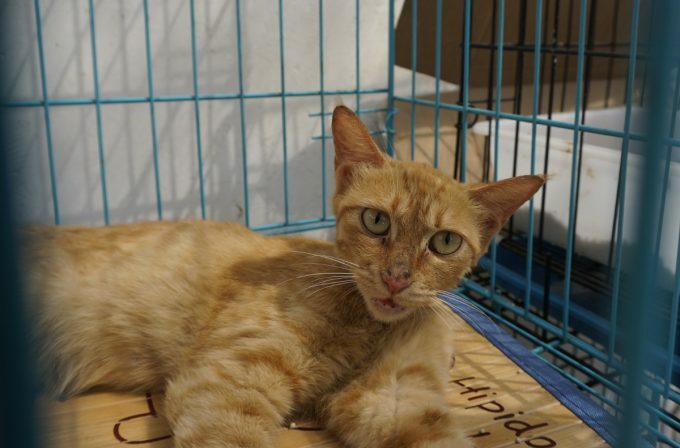 The shelter staff and volunteers worked tirelessly to care for the cats, many of which were already adopted. TNR options were being considered for cats that were not adoption candidates. While the dog meat trade receives significant attention in the media and from animal welfare organizations, cats often take a backseat. The number of cats consumed in Asia, however, is estimated to be in the millions, and their plight is equally as horrific. Most end up in the trade as stolen pets. In many cases, cats spend days to weeks crammed up to 20 per 2ft x 3ft metal cage. Sensitive to stress, many cats die before even reaching their final destination. Traders do the minimum necessary to keep them alive just long enough to be sold and slaughtered. Although eating dog or cat meat in China is not illegal, animal activists are determined to use whatever legal tools are available to stop this barbaric trade. 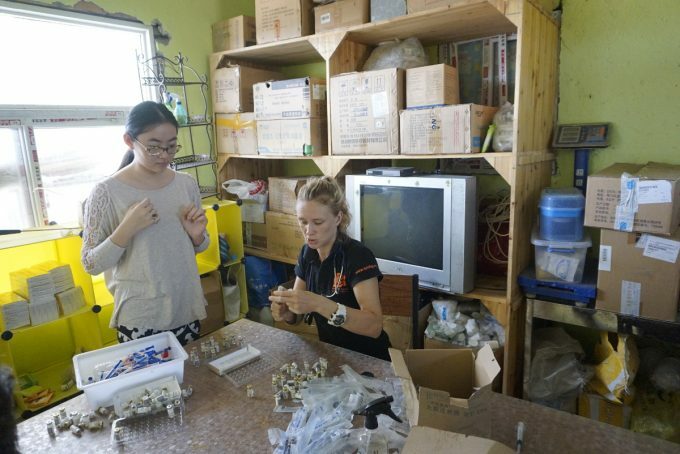 Rescuers know that transported animals typically have no proof of origin, have not been properly rabies vaccinated, and are unaccompanied by a health certificate. By bringing this to the attention of authorities and working collaboratively, activists can reduce the supply of dogs and cats reaching slaughterhouses, reduce the industry’s profitability, and make transport far more risky for the traders. Dr. Polak described the earlier rescue here.